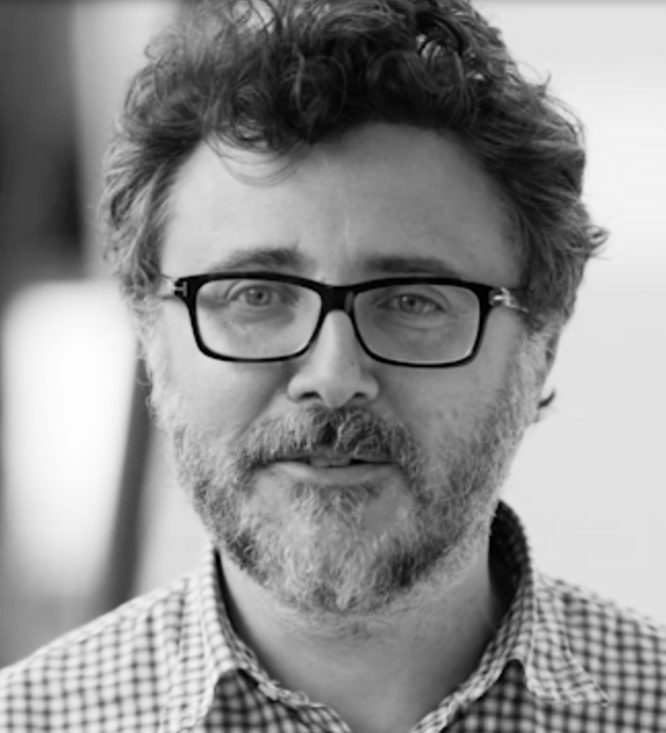 Simone Cesano is Senior Director Design Operations at ADIDAS. In his position he manages processes, systems and projects for the 500+ designers creative community at the sporting goods brand. His biggest current preoccupation is a project driving the digitalization of design processes, with a big push towards use of 3D across the new product development process. Prior to his job in Creative Direction at adidas he held positions in supply chain at different brands in the luxury and sporting goods businesses. He’s always been interested in the intersection of numbers, technology, chaos and creativity.